Postmenopausal women with weight loss have a reduced risk for breast cancer. 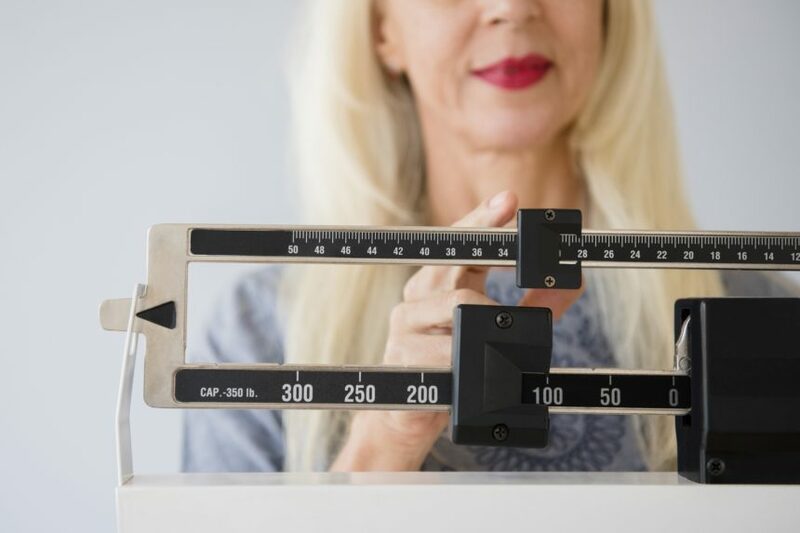 HealthDay News — Postmenopausal women with weight loss have a reduced risk for breast cancer, according to a study published online Oct. 8 in Cancer. Rowan T. Chlebowski, M.D., Ph.D., from the City of Hope National Medical Center in Duarte, Calif., and colleagues examined the correlation between weight change and breast cancer risk in 61,335 postmenopausal women with no prior breast cancer and a normal mammogram. Body weight and height were measured and body mass index (BMI) was calculated at baseline and year three; weight change was classified as stable (<5 percent), loss (≥5 percent), or gain (≥5 percent). The researchers identified 3,061 incident breast cancers during a mean follow-up of 11.4 years. Compared with women whose weight remained stable, those with weight loss had a significantly lower risk for breast cancer (hazard ratio, 0.88; 95 percent confidence interval, 0.78 to 0.98) with no interaction by BMI. The findings were not altered by adjustment for mammography (hazard ratio, 0.88; 95 percent confidence interval, 0.78 to 0.99), with no significant difference by weight loss intentionality. There was no significant correlation between weight gain and breast cancer risk (hazard ratio, 1.02; 95 percent confidence interval, 0.93 to 1.11); weight gain correlated with a higher incidence of triple-negative breast cancer (hazard ratio, 1.54; 95 percent confidence interval, 1.16 to 2.05). “These findings suggest that postmenopausal women who lose weight may reduce their breast cancer risk,” the authors write.